Spend a whole day exploring some breathtaking surroundings of London. 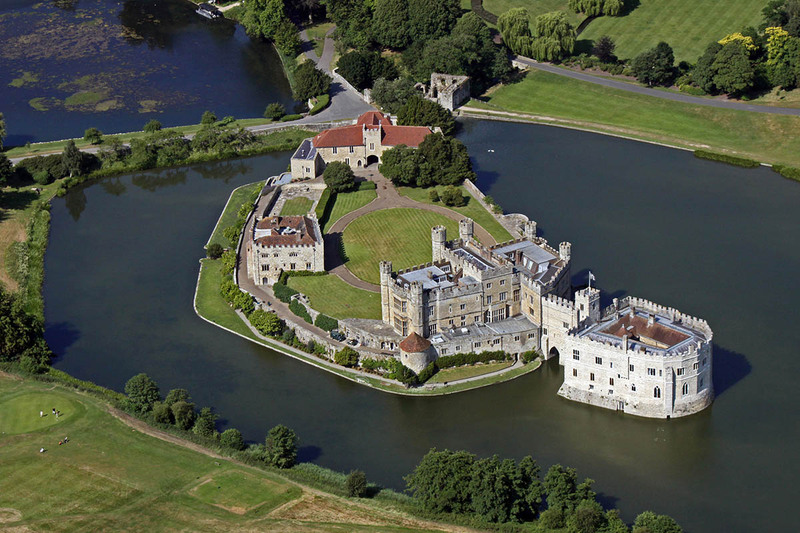 We’ll visit some of the most distinguishable historical heritages at Leeds Castle and then we’ll take you on a medieval sightseeing of Canterbury. 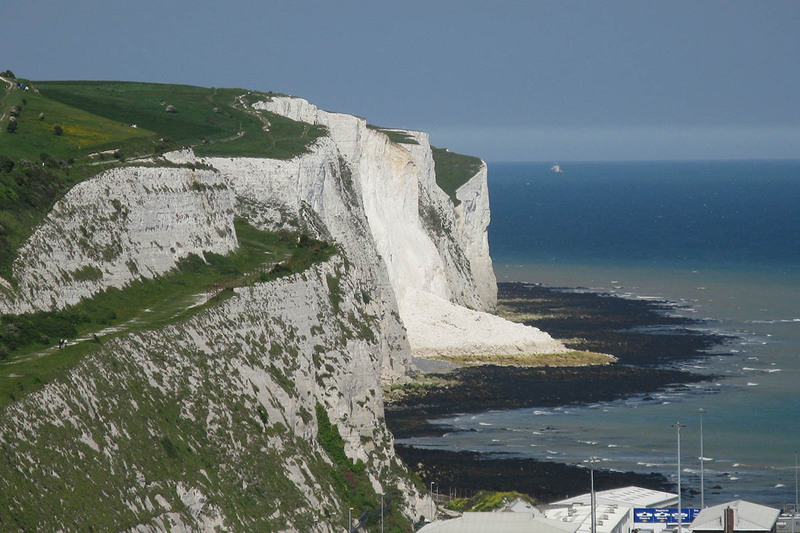 We’ll end this fantastic trip with a magnificent coastal site overlooking of the English Channel at the White Cliffs of Dover. Excitement will reach its maximum level! 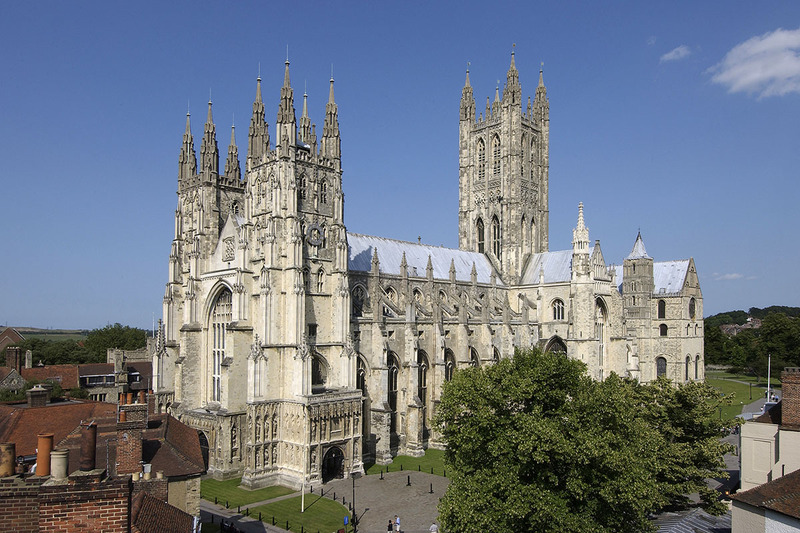 Drive through Kent, the Garden of England, with its lush fields and pretty villages to the medieval city of Canterbury. Canterbury Cathedral is the mother church of England and incorporates the earliest Gothic architecture in the country as well as some of the finest surviving stained glass. Leeds Castle is one of the prettiest in England, also known as Lady‘s Castle because of the many Queens of England who lived here. Swans glide silently beneath its thousand-year old walls. 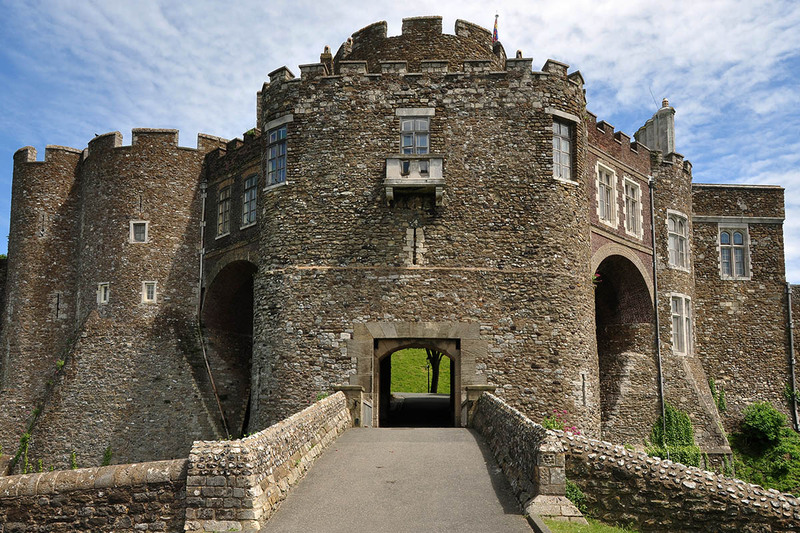 On the White Cliffs, high above the busiest ferry port in Europe stands the great castle of Dover. 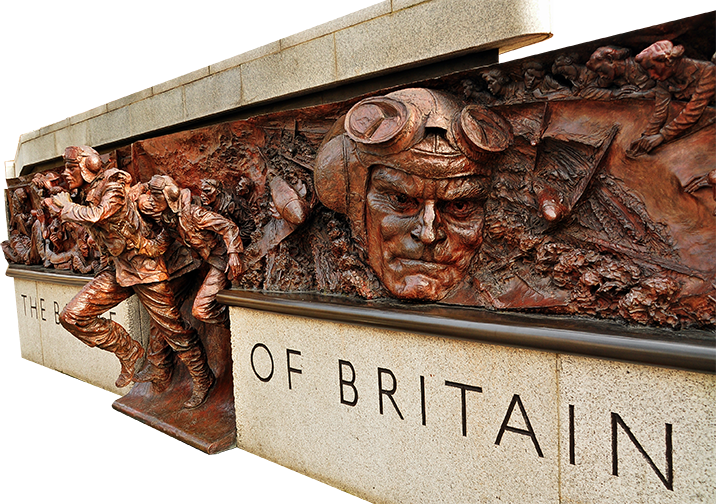 On the other side of Dover is the moving memorial to the Battle of Britain pilots – a solitary figure, in flying kit, gazes wistfully out over the English Channel. Stand beside him and, on a clear day, the coast of France is clearly visible on the horizon.